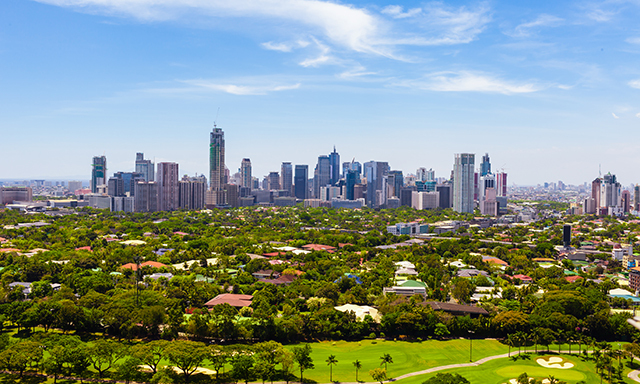 The Filipino capital is a big, bustling busy metropolis. 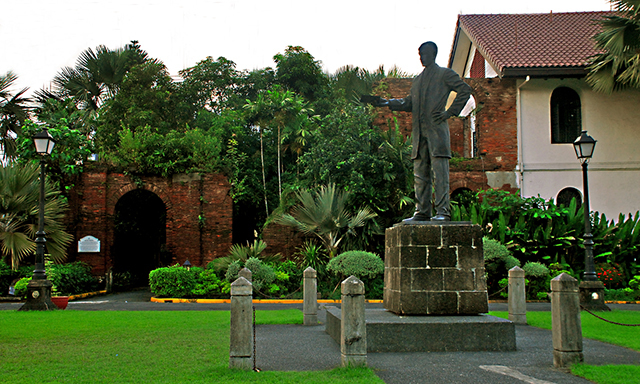 Urban explorers can visit museums and colonial monuments and shop in sleek new malls. 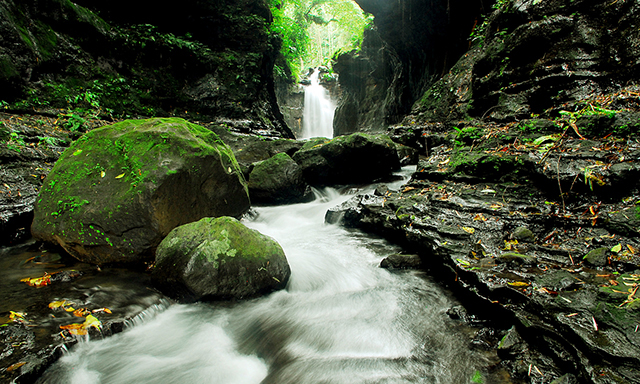 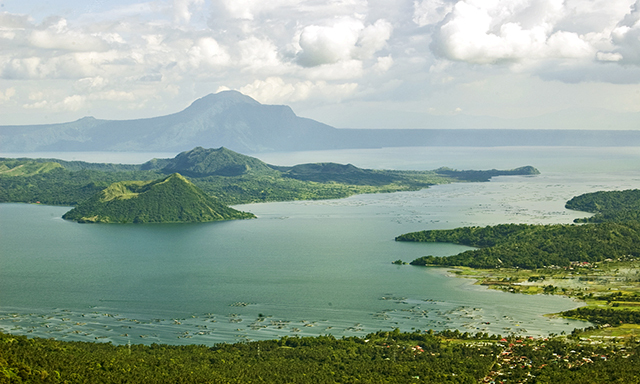 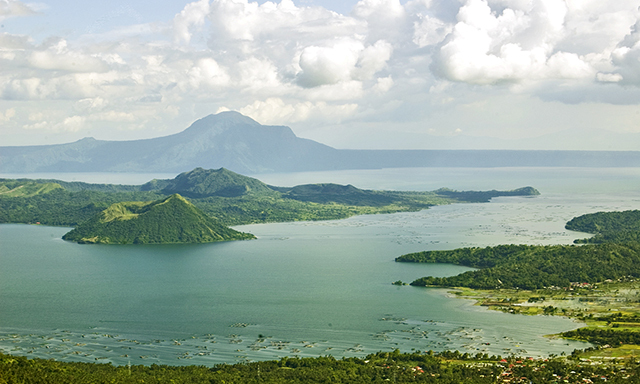 Outside Manila discover scenic towns like Tagaytay with its views of Taal Lake and volcano.